Wine, tacos, desserts and hot air balloons pack the festival line-up for this sunny Phoenix weekend. Get the details here. Unlimited taco samples. Now that we have your attention, here are the rest of the details: Phoenix New Times&apos; fiesta is going down on a sunny Saturday afternoon in Hance Park. 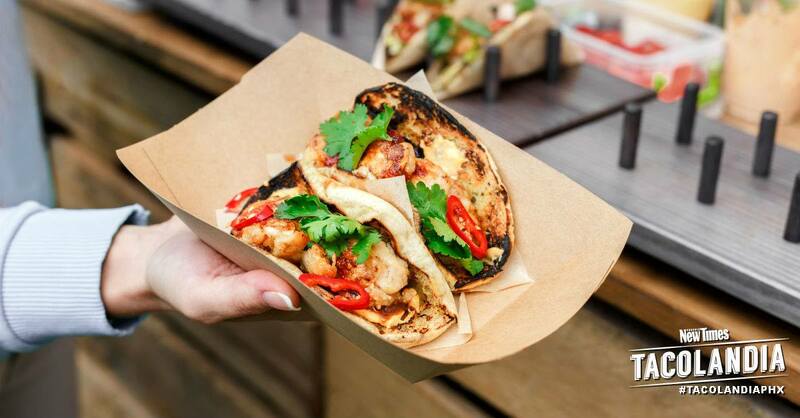 Your ticket price gets you unlimited tastings from 30 spots including America&apos;s Taco Shop, Mr. Mesquite Taqueria, Willie&apos;s Taco Joint and more, plus access to live entertainment such as folklorico dancers and cash bars. 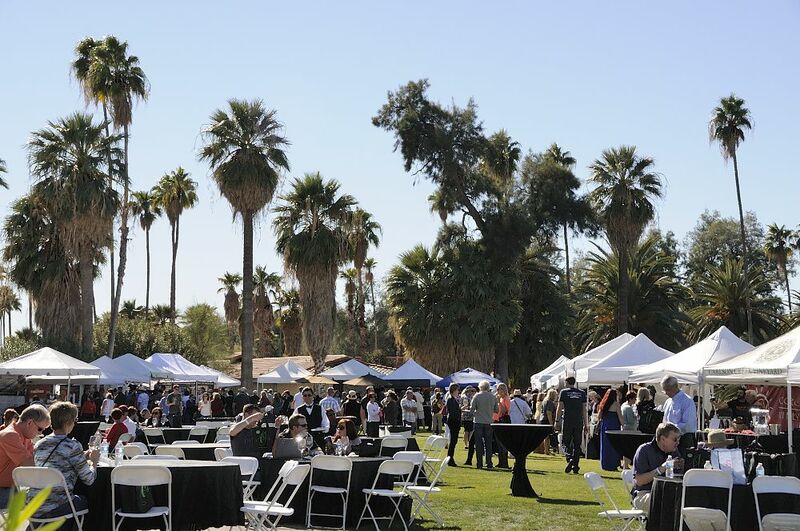 Raise a glass to Arizona&apos;s vineyards at this tasting affair in historic Heritage Square. More than 30 regional wineries are on hand to pour samples and sell bottles, wine merchandise and limited releases. While you sip, enjoy live music, wine seminars and a selection of vendors. With area names like Lollipop Forest and Cupcake Commons, S&apos;More Sweets promises to be a Candyland come to life for families (and there&apos;s even kids&apos; entertainment options to help burn off some of the sugar). You can expect plenty of ways to indulge a sweet tooth, from cotton candy towers to sundaes to pastries. 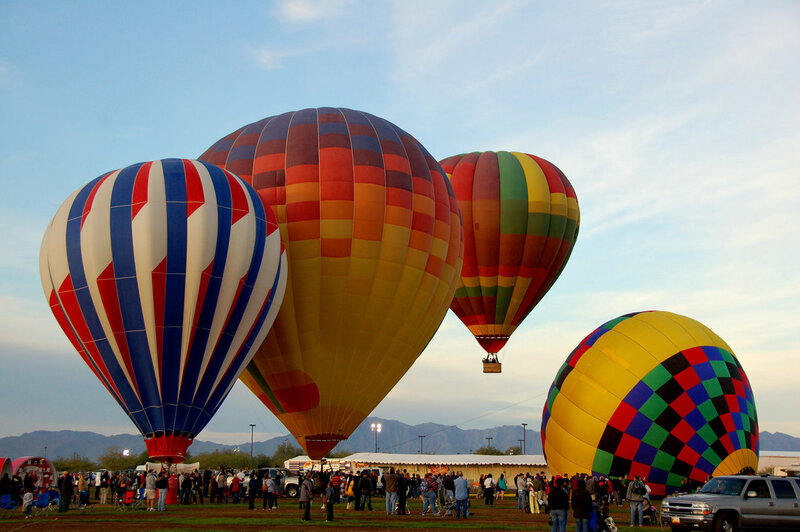 It&apos;s a busy weekend in the skies over Phoenix as two fests with a focus on hot air balloons take flight: The Arizona Balloon Classic at Goodyear Ballpark, and the Phoenix Balloon Festival at the Phoenix Event and Sports Complex. Join for a balloon liftoff, tethered rides, family fun, and nighttime glows throughout the weekend - check each event&apos;s listing for more details. The 4th round of an exciting racing season comes to University of Phoenix Stadium for a day of competitive, off-road motorcycle racing. For $10 (or a recycled Monster Energy can) in addition to tickets, join the pre-race Pit Party for a behind-the-scenes look and access to the sport&apos;s multimillion-dollar athletes and their teams.